A factional clash foiled the council of Bangladesh Chhatra League (BCL) north unit in the port city on Tuesday, injuring at least 13 activists of both groups, UNB reports. The clash erupted around 12 noon when the council session was in progress at Engineers Institute in Chittagong in presence of Awami League presidium member Engineer Mosharraf Hossain. 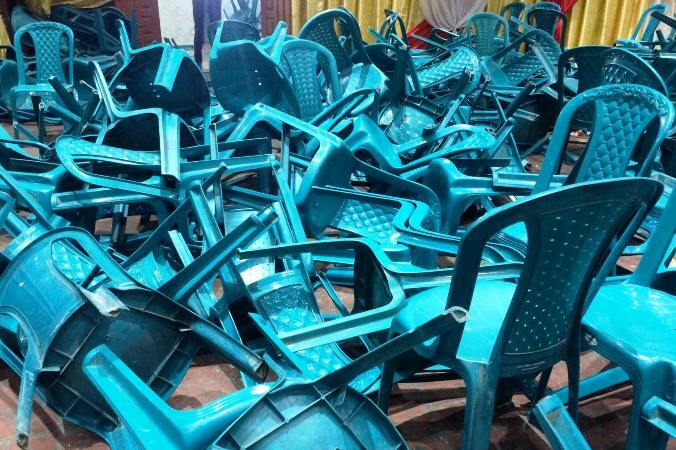 The two rival groups threw chairs and shouted slogans against each other during the incident, witnesses said.